MOSCOW, Russia – Russian President Vladimir Putin held a meeting of the Russian Security Council in Moscow on Friday after a Russian delegation visited Pyongyang for talks with the North Korean leadership. According to the Russian delegation members, the North Koreans “are ready to talk” on the condition that the international community recognises them as a nuclear power. 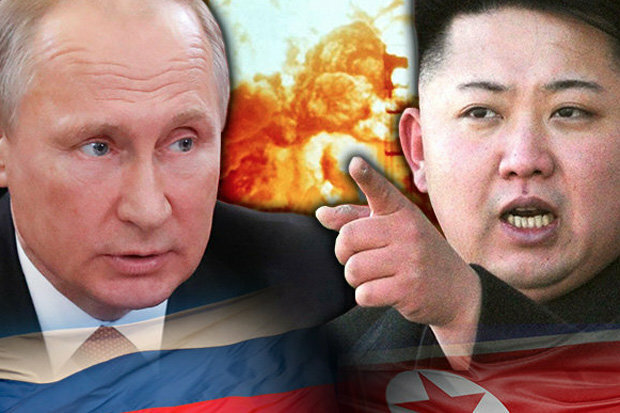 According to Vitaly Pashin, a member of the Russian delegation, Pyongyang is open to negotiations with Washington “under parity terms” with Russia’s participation as a third party. Is the anti-Saudi alliance in Yemen descending into a civil conflict among their own ranks?